Tata has said that it’ll offer 90% loans for Nano customers in India, in bid to combat tumbling sales. 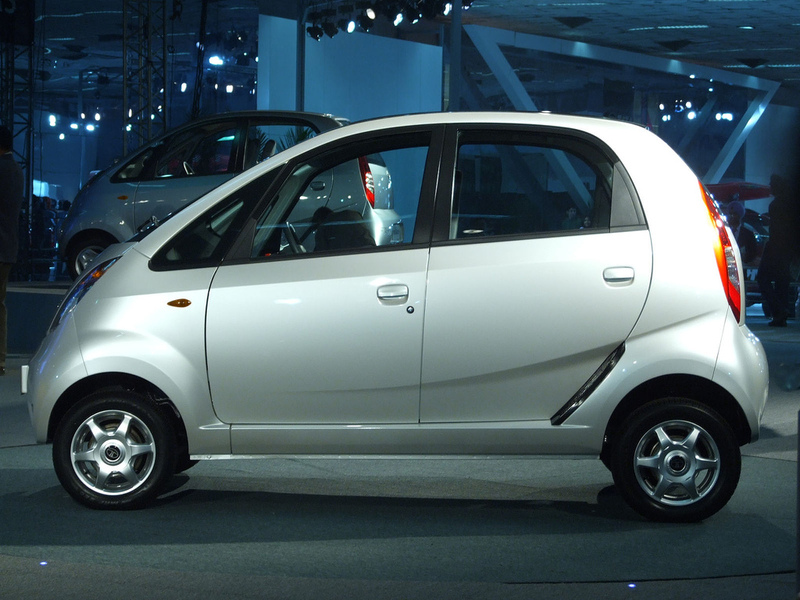 Last month saw the Indian car manufacture sell 509 units, compared to 9,000 in Nov 2009. The firm will also allow customers to take immediate delivery of their Nano from the showroom and opening new locations in smaller cities. 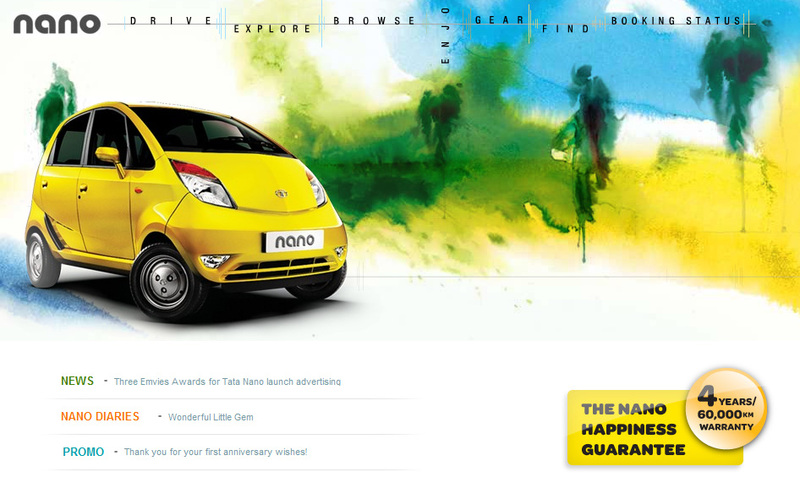 The loans can be fast-tracked within 48 hours, in which Tata hopes will enhance sales. Last month’s figures were caused by customers unable to obtain loans. A 4 year warranty will come as standard, with a maintenance contract option for 99 rupees (roughly around £1.30) a month also available. When first launched, the Nano was unavailable, turning off dealerships and customer alike due to the inability to examine/test drive the car before placing an order. Tata believes that many of the Nano’s 71,000 owners are happy with their car, mentioning its performance, 41mpg fuel economy and spacious interior as the main reasons for purchasing it other than its low price. Good news then. Great strategy for Tata, their sales in November was really low. Offering something like this to customers might help it lift up in sales.